YOLRED is designed and driven by former abductees who have the skills, passion, insight and resiliency to lead. A platform for former child soldiers and other victims to support each other in creating meaningful, productive lives. To have peaceful society in which communities access fair justice and are employed for sustainable development. To promote peace, unity and transformation of the communities for better livelihoods. TO FACILITATE THE VICTIMS, CHILD MOTHERS AND THE CHILDREN FOR BETTER LIVELIHOOD THROUGH SKILLS DEVELOPMENT AND THE USE OF SOCIAL MEDIA TO ACCESS INFORMATION ON FAIR JUSTICE, AGRICULTURE, LAND RIGHTS AND TO PERSONS WITH DISABILITIES. Youth Leaders for Restoration and Development, YOLRED, is the only community organization in Uganda that is designed, built and run by formerly abducted child soldiers. YOLRED leaders know first hand the challenges of the children of Northern Uganda who have suffered from the conflict as well as the aspirations and skills they can bring to building a better future. YOLRED brings local knowledge, experience and passion in pursuit of peace, restoration and development. We know that a peaceful, just and unified Northern Uganda can be a reality when all young people, especially those who have been left behind, can live and work together in strong communities. YOLRED’s mission is to transform our communities by promoting peace, unity and fairness for everyone in Northern Uganda. We will achieve this mission through education, training and support to abductees, child mothers, people with disabilities and other victims of the conflict. This includes programs such as; ESPERE workshops, livelihood/income generating activities and education programs for voulnerable groups. YOLRED leaders have deep understanding of the problems facing all victims of the conflict. Our personal experience and understanding allows us to bring compassion and credibility to reintegration and restoration efforts. Through our work over the past four years to engage with hundreds of other former combatants as well as partners from a wide range of organizations, we are able to design and provide real, sustainable solutions for war impacted youth in Northern Uganda. YOLRED is owned by the former child soldiers but is honoured to be guided and supported by: The Goldin Institute, Arigatou International, Cartitas Couselling and Training Institute and local religious leaders Archbishop John Baptist Odama and Sheikh Musa Khalil. 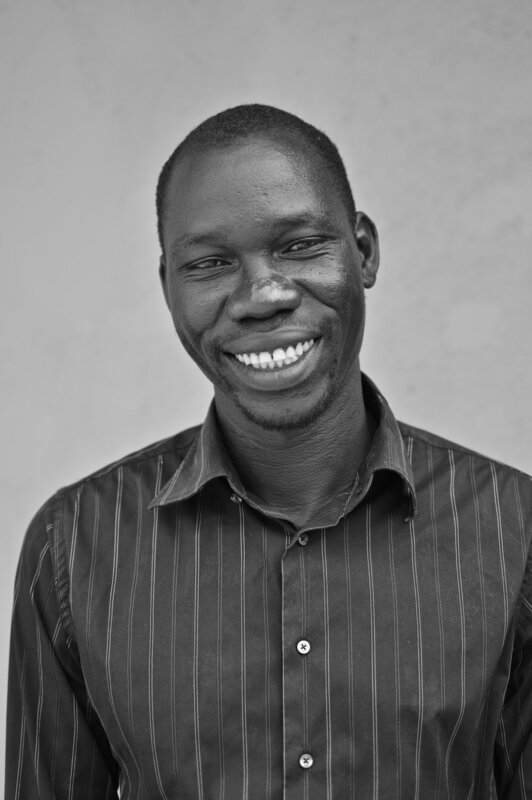 You can help former child soldiers take control of their own futures in Northern Uganda.